Myringotomy is a procedure that involves surgically opening the eardrum and removing fluid that builds up within the middle ear. A small tube, called a tympanostomy tube or an ear tube, is then inserted into this opening. What is Myringotomy surgical procedure? A Myringotomy procedure involves the eardrum, middle ear, and external ear canal. Why is the Myringotomy surgical procedure Performed? There are no alternatives to Myringotomy. The procedure is as such performed, when all other medical treatments have failed to treat the inflammatory condition. The Myringotomy procedure may be done using a laser beam, which may reduce the need for an ear tube placement. What is the Cost of performing the Myringotomy surgical procedure? The cost of Myringotomy procedure depends on a variety of factors, such as the type of your health insurance, annual deductibles, co-pay requirements, out-of-network and in-network of your healthcare providers and healthcare facilities. How is the Myringotomy surgical procedure Performed? A Myringotomy procedure is usually performed in an out-patient surgery center facility or a hospital. It takes about a few minutes to perform the Myringotomy procedure. It is very important to provide the following information to your healthcare provider. This enables your healthcare provider in assessing the risks for the Myringotomy procedure and helps avoid unnecessary complications. A physician will request your consent for Myringotomy procedure using an Informed Consent Form. What Tests are needed, before the Myringotomy surgical procedure? What is a Myringotomy procedure? Local anesthesia by topical anesthesia or general anesthesia by injection and inhalation is administered for the Myringotomy procedure. 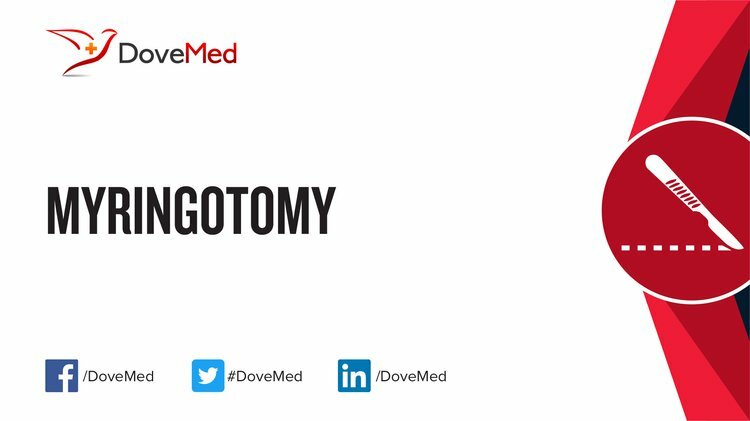 There is hardly any blood loss during a Myringotomy procedure. 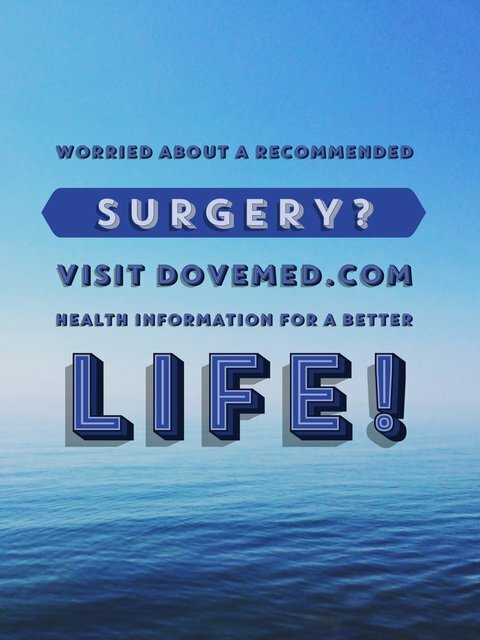 What are the possible Risks and Complications during the Myringotomy surgical procedure? What Post-Operative Care is needed at the Healthcare Facility after the Myringotomy surgical procedure? What are the possible Risks and Complications after the Myringotomy surgical procedure? A complete recovery from a Myringotomy procedure is normally achieved and the hearing should improve. The prognosis is usually excellent, without any serious complications being noted. What Post-Operative Care is needed at Home after the Myringotomy surgical procedure? When an ear tube is placed, it may remain there for a few months. The ear drum heals around the tube in a matter of days. Sample of the middle ear fluid may be taken for examination for cultures, in order to determine, if a bacteria is causing infection. No tissue is removed during the Myringotomy procedure. Who will you receive a Bill from, after the Myringotomy surgical procedure? The patient is advised to inquire and confirm the type of billing, before the Myringotomy surgical procedure is performed.